This sounds like great news for the whole crypto community. A Canadian company that’s working in the financial industry has reportedly conducted some new research that says the following: BTC is getting less centralized compared to the early days. “Canaccord Genuity Group, a Canada-based financial company, believes that the major cryptocurrency, Bitcoin, has become more decentralized compared to previous years of its existence,” UToday reports. The company’s report says that the BTC hashrate distribution suggests that Bitcoin aims at higher decentralization. According to the research, all of this is possible thanks to the high competition between manufacturers of mining equipment. Back in 2014, Canaccord writes that about 50% of the overall BTC hashrate was in control of the GHash.IO mining pool. This has led to Bitcoin becoming open to 51% attacks when “the majority of the hashing power is managed by criminals who use it for rewriting transactions,” according to the same publication. But it seems that this year, the maximum hashrate controlled by one single pool of miners is under 20%. More than that, there are about five pools which are currently controlling this 20%. 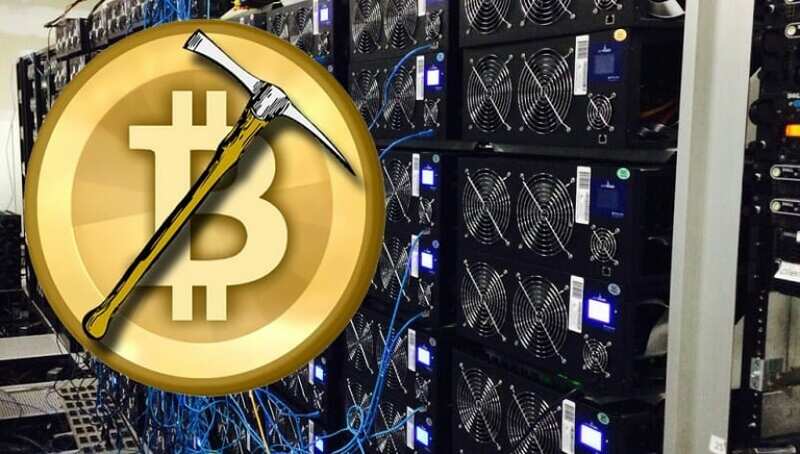 Other mining companies are dealing with less than 10% of the overall BTC hashrate. The Canadian company says that this is excellent news for the whole crypto community. The progress of the development of ASICs is slowing down, and this allows the rivalry for BTC mining rewards spread wider. 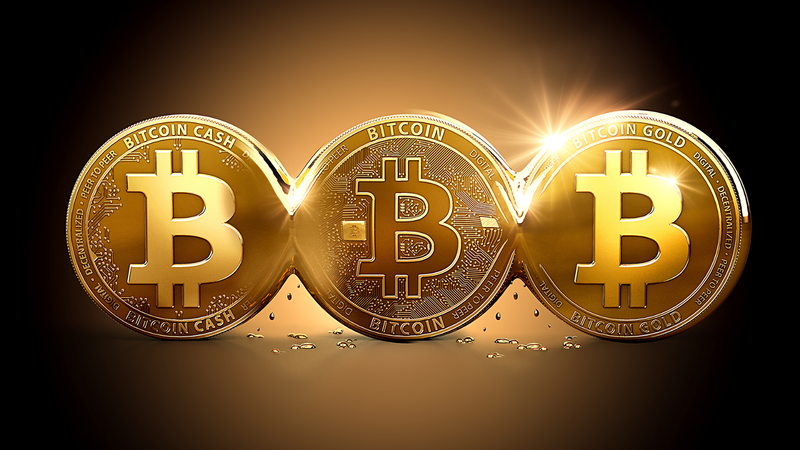 According to the ARK Invest research, the index of BTC centralization (HHI – Herfindahl-Hirschman Index) has dropped from its value of 3,000 six years ago to the current amount of 1,200.